"Invaluable tools for any historian working in American naval history." "These are just what naval history buffs and modelers want when searching for information—everything about a vessel or its class is compiled on the same page. What a time saver!" "An important reference work from a recognized and expert author with a long tradition of scholarship." "A necessity for any library." Paul Silverstone is an internationally recognized naval authority known for his many books and articles on warships. 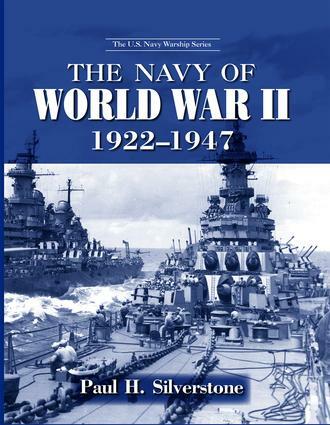 He is author of US Warships of WWII and editor of the naval notes column of Warship International, the quarterly journal of the international Naval Research Organization.